Kamizelka z koła - idealna! When will the recipe for this vest be available? 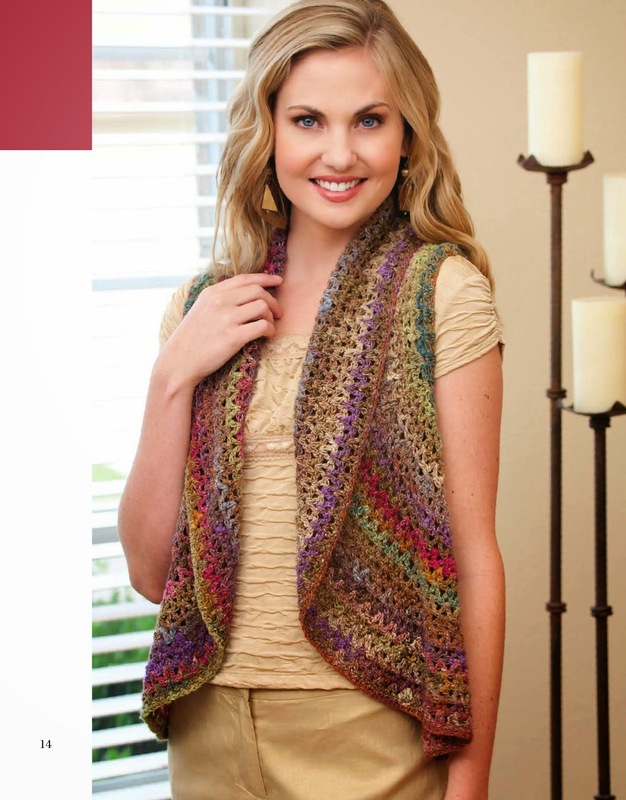 Can you email me when you have the pattern to this vest? Thank you.